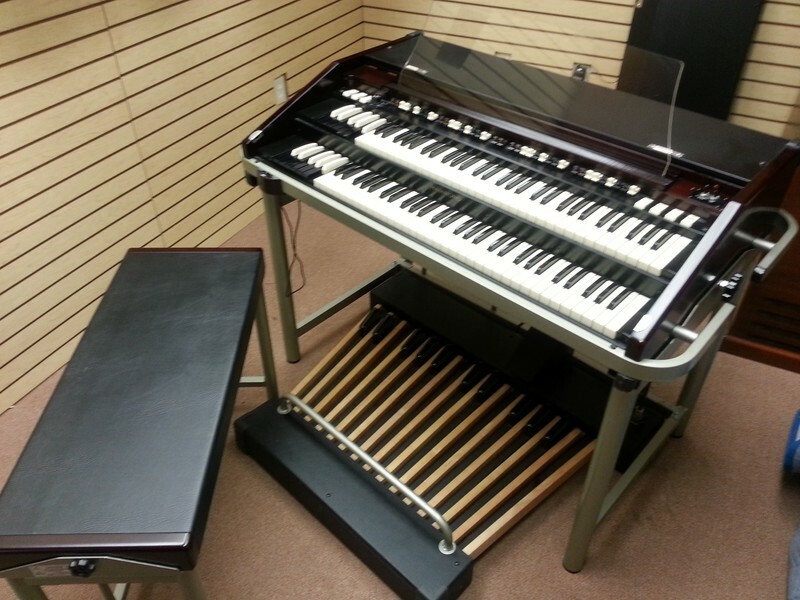 Pristine B3MK2 Portable & Leslie 971 Leslie - Just In! This Organ Is GOLD! Price To Sell, Affordable And A Great Buy And Will Sell Fast! Don't Miss Out On This Great Buy!!! 2/5/13 Now Sold!